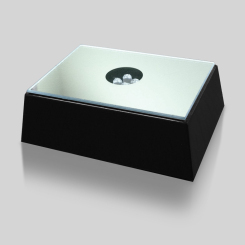 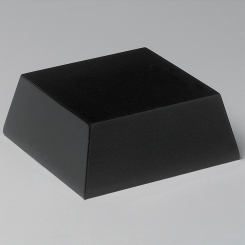 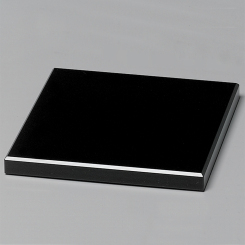 Black Mirrored Lighted Square Base 4"
#9832 Black Mirrored Lighted Square Base 4"
This black mirrored lighted base is excellent to highlight your award! 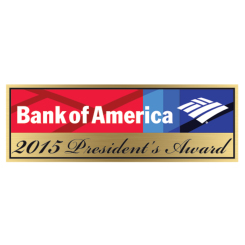 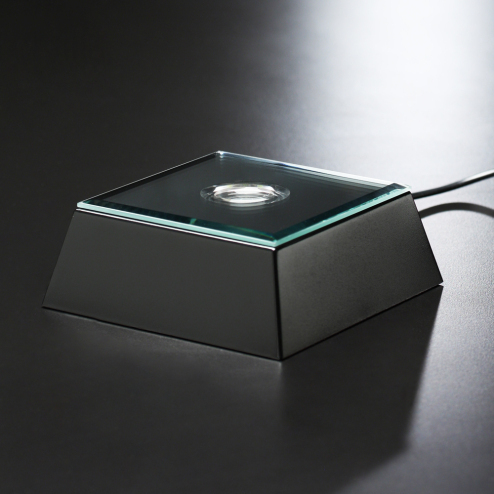 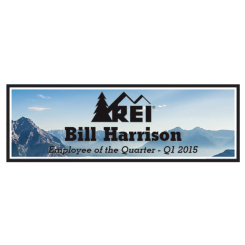 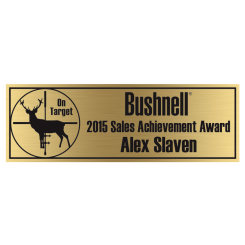 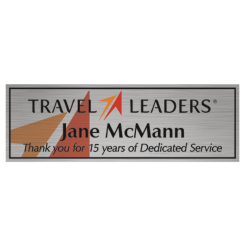 This rectangle base brings a soft glow to the award and reflects light off of the mirror. 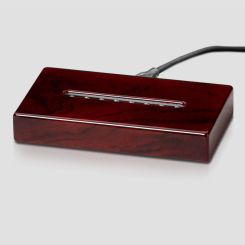 Black Mirrored Lighted Rectangle Base 3-1/2"
Rosewood Piano Finish Lighted Rectangle Base 6-1/2"
Gift Box: 4.80" x 4.70" x 2.20"